Off-White c/o Virgil Abloh will exclusively launch its inaugural capsule collection called “TRIPPY” on April 10, 2019. 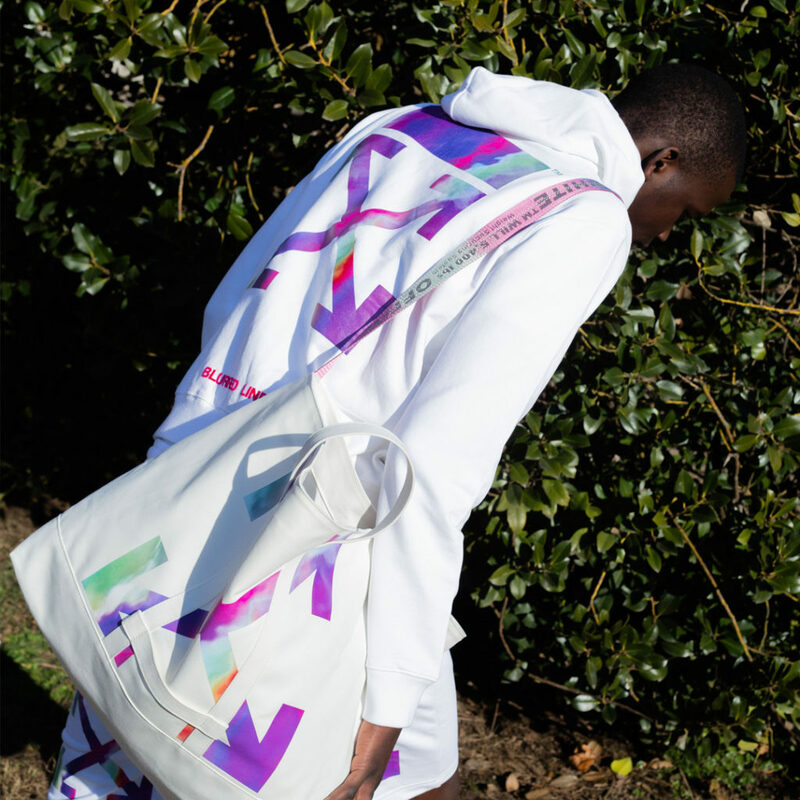 The capsule collection consists only seven pieces for men and women, in an all-white ensemble, and featured Off-White signature pattern painted in a unique swirling rainbow colourway and topped off with a “Blurred Lines” branding to represent the theme of its flagship store in Jakarta. 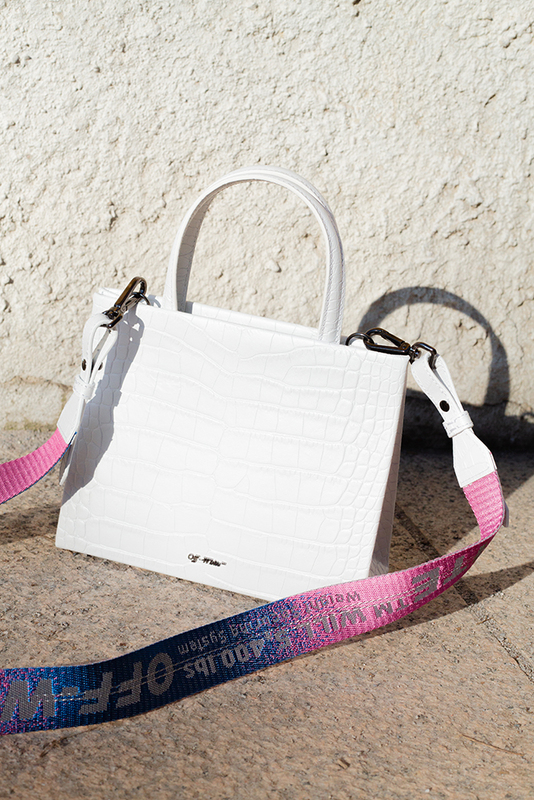 The collection includes a hoodie, sweat-shorts, tote bag, box bag in crocodile leather, and an industrial belt. 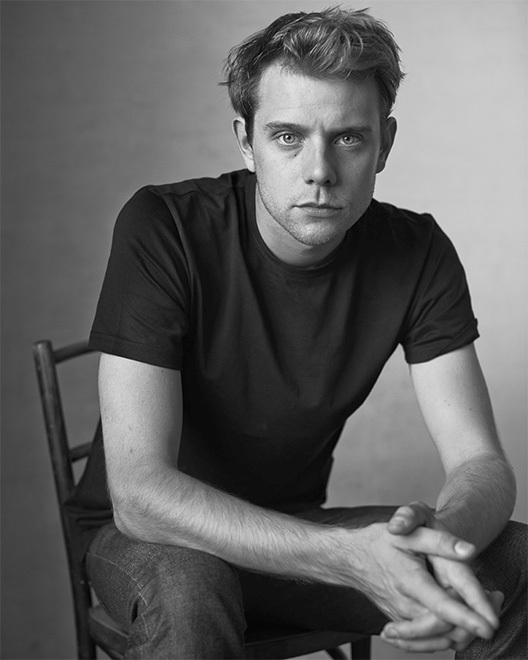 Well-known for its commitment to using eco-friendly materials such as recycled nylon, non-PVC, and organic cotton, Stella McCartney continues to prioritize sustainability in fashion. This season, Stella McCartney showcases androgynous looks with classic British heritage tailoring which also comes in vibrant colours. Inspired by the iconic Beatles’ film, “Yellow Submarine”, psychedelic prints were added to the collection. Meanwhile, Stella’s parents, Paul McCartney, who was a former member of the Beatles and Linda McCartney, inspired the classic British tweed material and check prints which are mainly seen in the collection. As the brand who founded the micellar water in 1995, Bioderma has made a breakthrough on creating Sensibio H20 Micellar Water, a cleanser product that is safe to use for people with a sensitive skin condition. 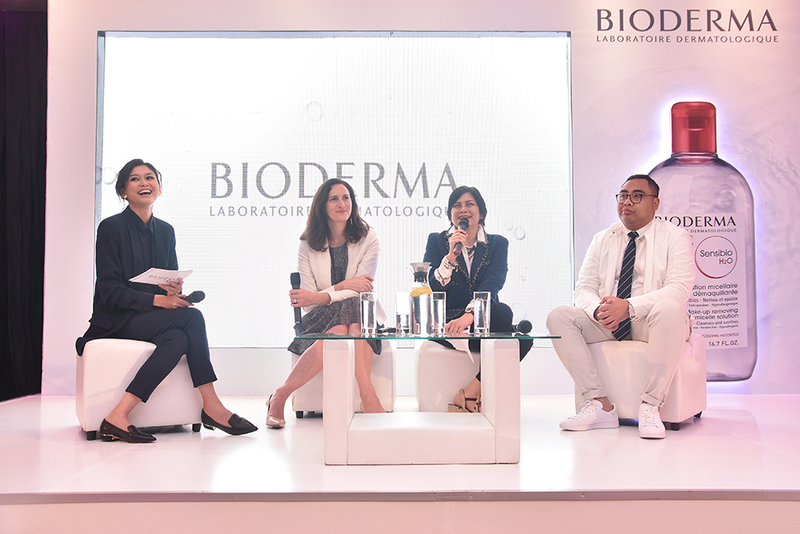 On March 28, Bioderma held a Bioderma Ecobiology Event to share its key innovation behind the Sensibio H20 Micellar Water at OnFive, Grand Hyatt Hotel, Jakarta. NAOS, one of the largest beauty companies in the world that houses Bioderma, developed an approach in developing skin care products which is called Ecobiology. It is now used as the main formula of Bioderma’s products. Ecobiology is based on the principle that skin is an ecosystem that always adapts and interacts. Therefore, excessive skin care is not needed. However, helping the skin to function properly is essential. As Aurèlie Guyoux, Global Research and Innovation Director NAOS says, “NAOS’s Ecobiology approach reckons the skin as a smart yet vulnerable ecosystem. It is very important to protect and strengthen the skin’s natural biological mechanism with active ingredients that synchronised with the skin.” Aurèlie added, “Therefore, with the Ecobiology approach that has become the guide of Bioderma to choose any ingredients in creating all of its products, Bioderma relies on minimising the pollutant amount in every composition of its products. ” This means that Bioderma is targeting to treat the skin with a proper and effective amount of skincare which every woman should take for their beauty routine. Nicolas Ghesquière always brings something magical to every Louis Vuitton (LV) show. 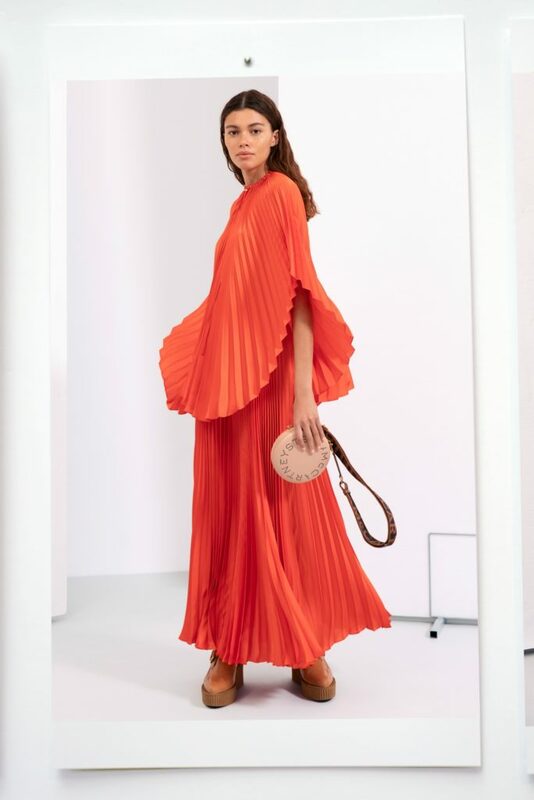 Previously, the LV Cruise 2019 show took place at the Fondation Maeght in Saint-Paul-de-Vence, a heritage museum of modern art established since 1964 in France. For the Cruise Show 2020, LV decided to be the first event ever staged before it is open for public at the TWA Flight Center after it has been revamped. The LV Cruise 2020 show will be held on May 8, 2019. 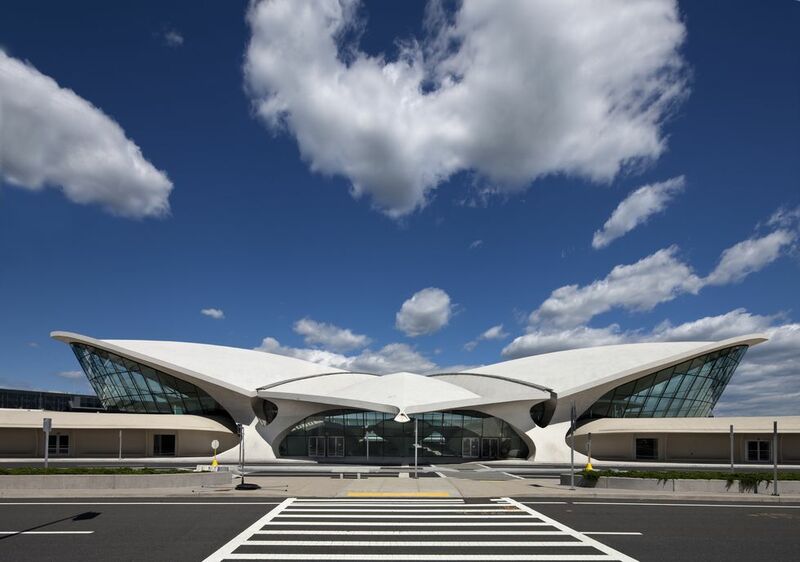 “The TWA Flight Center, a sheer evocation of travel itself, is inherently linked to Louis Vuitton’s commitment to exclusive architectural discoveries, to its art of travel, and represents an ideal close to Nicolas Ghesquière’s inspirations,” says the representatives from LV.